Thanks for downloading episode 36. After a bit of a hiatus we're back in business. 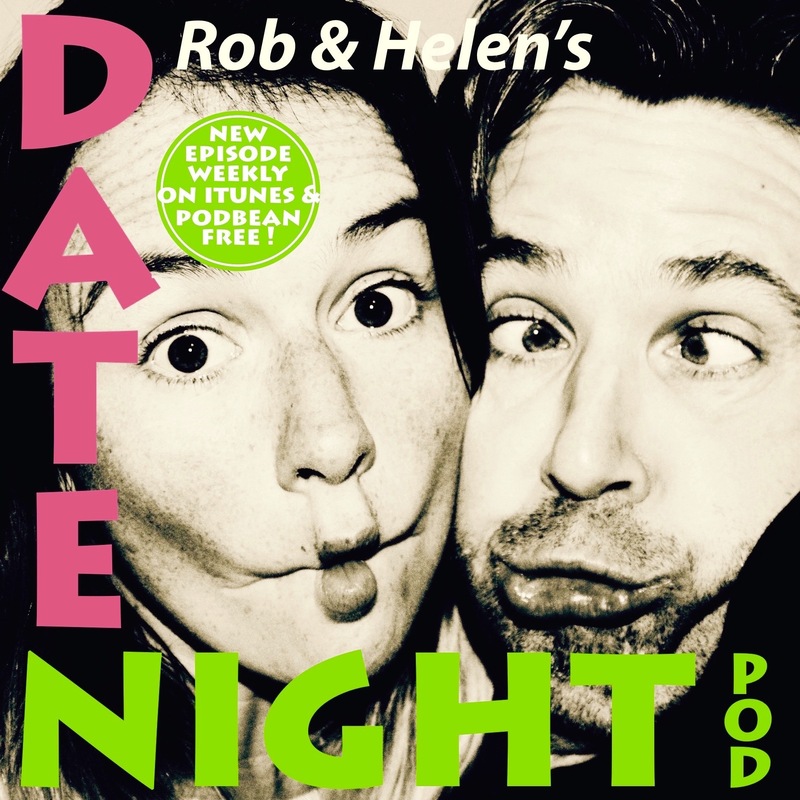 In this weeks podcast Rob and Helen discuss beginning preparartions and reharsals for their impending run at the Edinburgh festival together and Rob's guts take an absolute pounding.